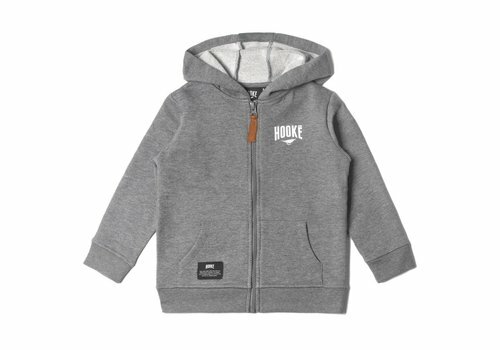 This full-zip hoodie is designed with a durable, easy-to-wash fabric. 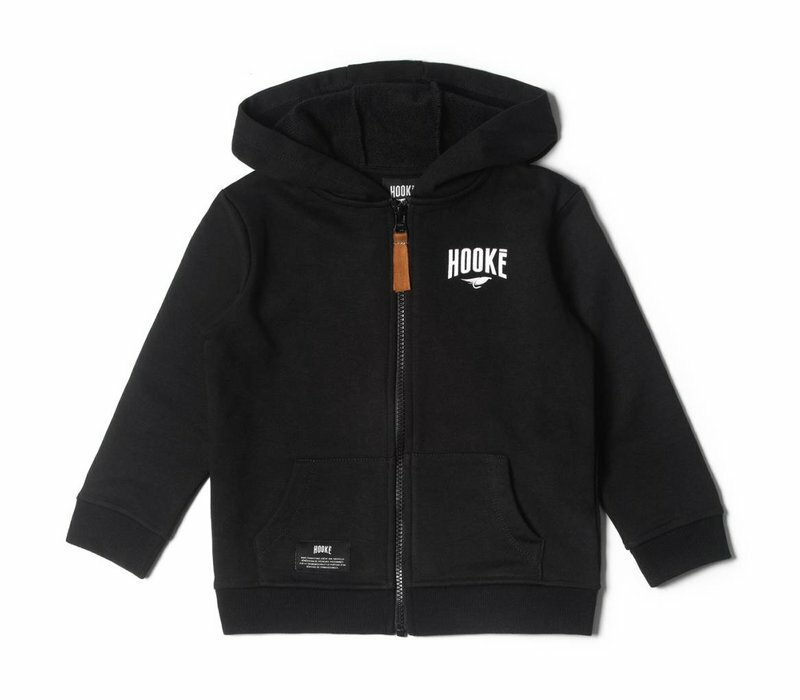 Embroidered Hooké logo on the left and split kangaroo pockets on the front. 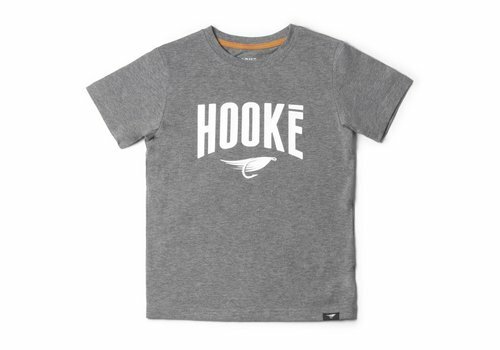 Round neck short sleeve T-shirt. 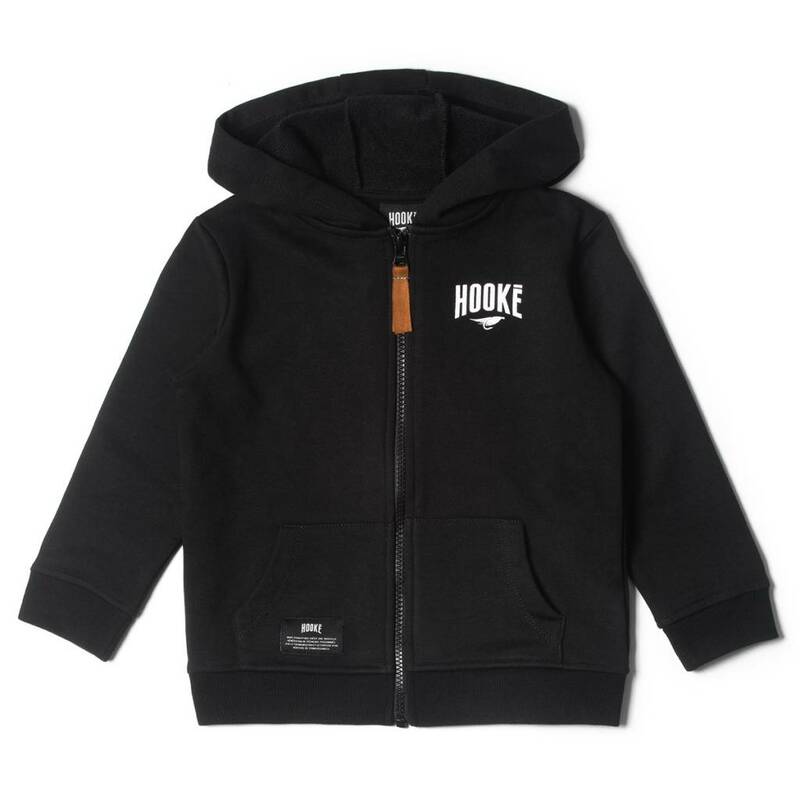 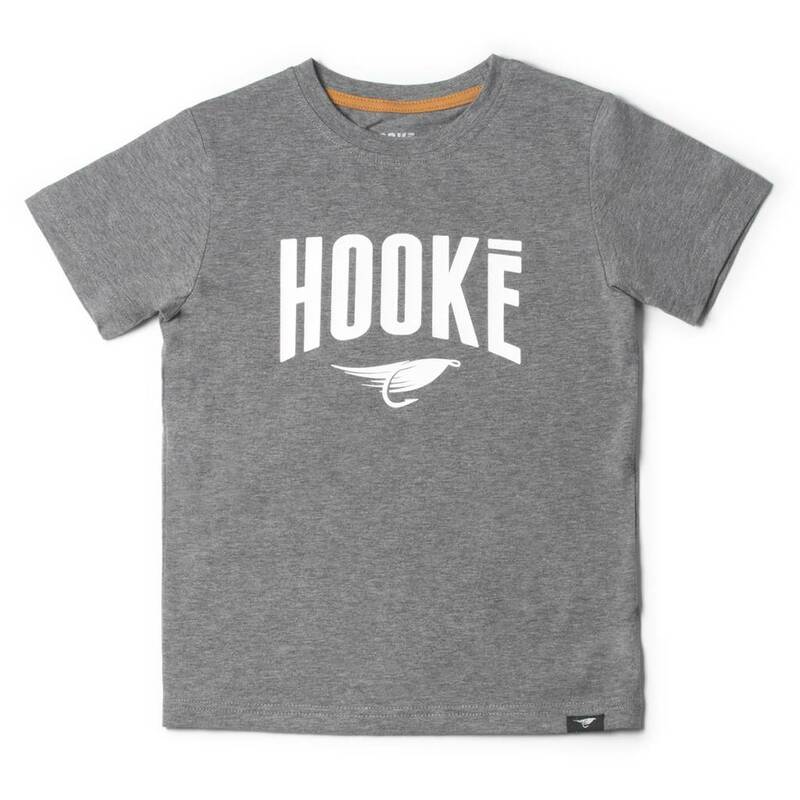 Hooké logo print on the front. 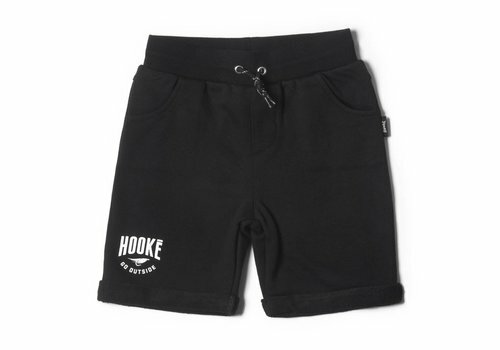 These shorts are designed with a durable, easy-to-wash fabric. 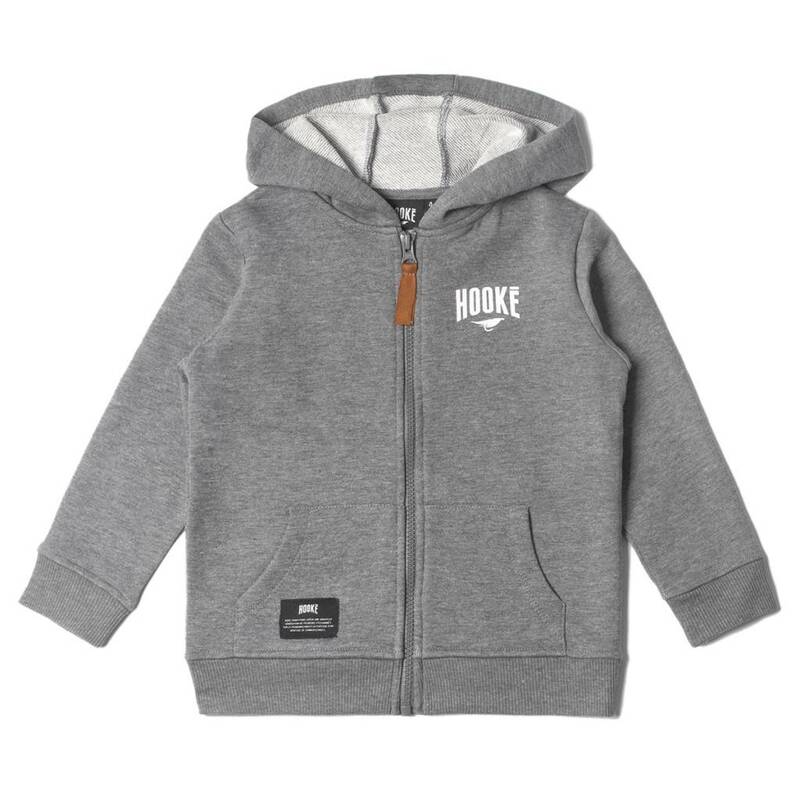 Comfortable, it's perfect for weekends at the cottage or for everyday adventures.